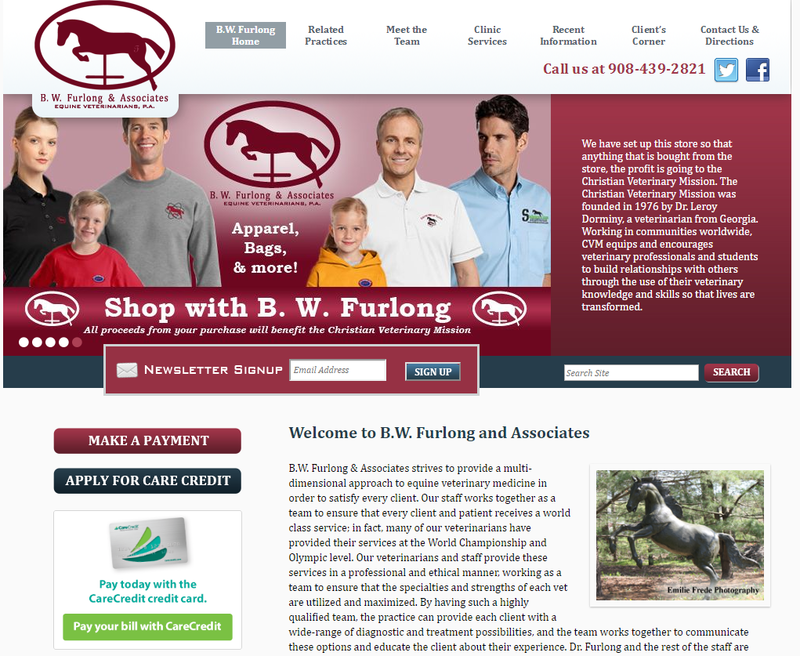 BWFurlong is the latest victim of our Worst Websites series. 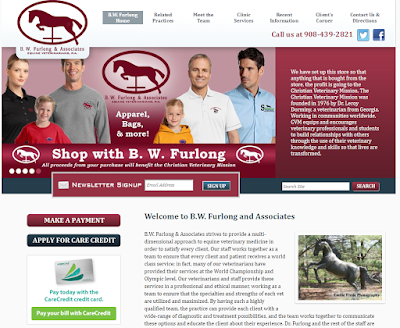 At first glance this site may appear to be entirely about horse medicine and medical option for your equine companions, but the second you attempt to clink any of the links you are immediately dragging into a completely separate domain that vaguely resembles the link title. The showing of "Pay with your credit card" on the very front page without any real information is also very suspicious. 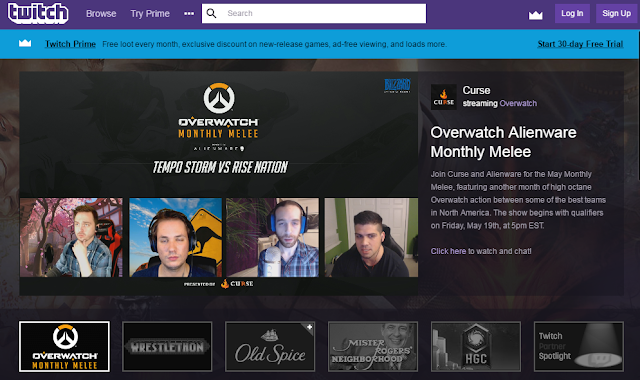 The honor of third entry to our Best Websites series would Twitch, the largest live streaming platform to date. Yet again, the site's magic lies in its simplicity and ease of use. The first thing on the page is the search function, in which you can search for a game title that is being streamed live or a given streamers user name. Just below it is a list of featured streamers selected by the site itself. And just under the featured tab is a list of the most popular games by total people watching; the games that any given person attempting to find a stream will most likely be looking for. From here you call select the clearly labeled "See all live Games >>" to keep searching for potential streams by viewers watched, if the search function gives too much direct control.